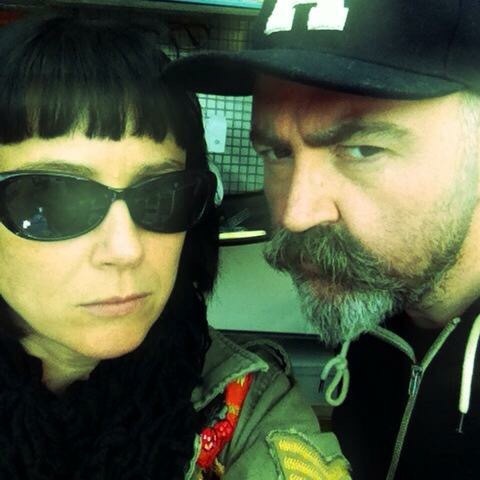 This was such an awesome commission for Dundee’s very own optical boutique… SPeX PisTOls! 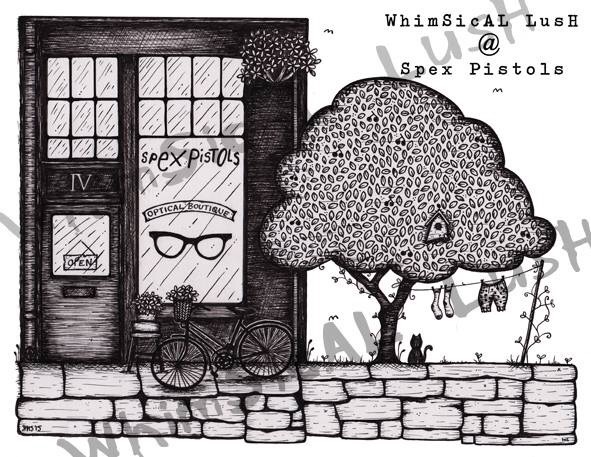 The wee shop is so sweet and when we decided to include the cherry tree from along the lane, the famous bicycle, one of their gorgeous kitty cats and a washing line from Johnston’s Lane yesteryear, this illustration pretty much drew itself! Such a pleasure! I also wasn’t allowed to leave without THE coolest glasses I have ever owned. 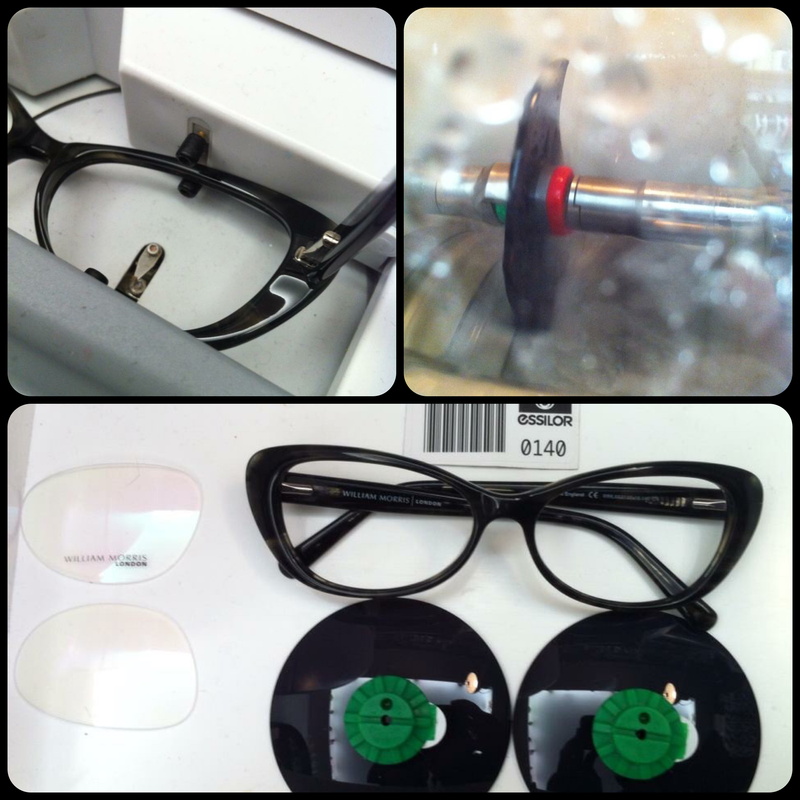 Richard even let me help make the new lenses for the frames, which was like some kinda crazy spex magic!